Two Romania volunteering scholarships will be offered to applicants for the March 2018 service program. For the fifth year, a Global Volunteers’ patron has pledged to help fund 2- week volunteers serving on winter teams, to nurture and encourage abandoned children at a time of great need. A fund drive is underway to match the initial scholarship pledge, releasing the full scholarship potential. 800-487-1074, chat online or text 651-222-9565. Must be available to serve for two weeks beginning on March 3, 2018. Applications must be accompanied by a Romania service program registration for March, including a $USD 350 deposit (refundable if you are not selected to receive a scholarship). Balance for the full program fee is due 90 days before your service program. Preference is given to applicants who pay the full program fee at the time the scholarship period opens. Must collaborate with Global Volunteers on social media promotions, including a community presentation following the program. 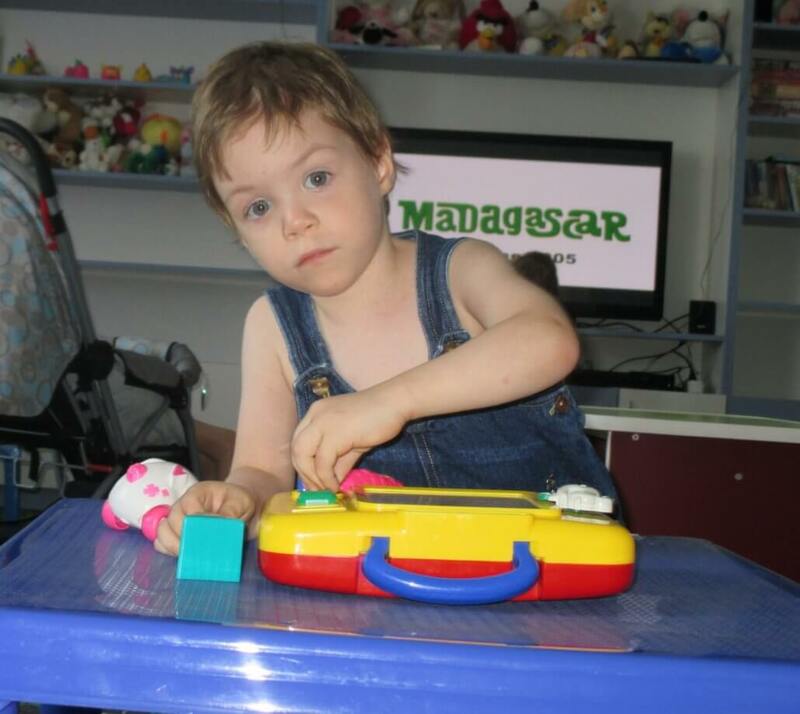 Must be capable and committed to caring for at-risk children in the Barlad, Romania Children’s Hospital. Contribute to the Romania Scholarship Fund Today! Every contribution helps us ensure these teams will be sent with the maximum number of compassionate volunteers. Please help us today. Scholarship awards are made to applicants in the order that completed program registrations, including a $350 deposit, are received. The number of scholarships awarded will be determined by the total funds raised. Some of the babies in Barlad Children’s Hospital. Register to help a Global Volunteers team. The needs of children in Barlad’s Children’s Hospital are significant. Our volunteers care for abandoned special-needs babies and toddlers all year around, helping to improve their start in life. Volunteer engagement drops during the winter months, but the children’s needs remain stable. The Romania Winter Scholarships help ensure that volunteers are mobilized in December through March to sustain care during these months. This extraordinary opportunity is generously provided by the family of a Romania program alumni devoted to the children’s consistent care throughout the year. Learn more about our Romania service program here! How Did You Learn About This Scholarship? What experience with social media do you have? Are you able to promote your experience from Romania on Facebook, Twitter, Linked In, YouTube, Instagram or the like?